Size: 57 x 96 cm. 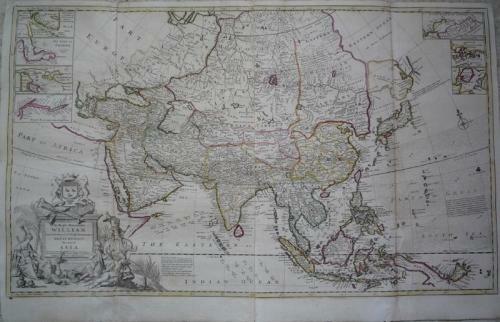 A large and elegant map of Asia. In very good condition with three small repairs to the folds. Would frame well.